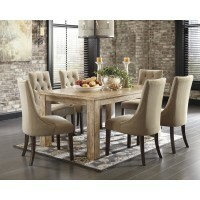 Buying furniture for a home or office can be a daunting task. There are numerous options and styles available. At CLS Direct, our goal is to make your furniture shopping experience as simple and satisfying as possible. In fact, we make the experience so easy that over 70% of our customers are either repeats or referrals. 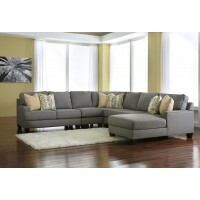 Along with our wide selection of furniture and accessories, we also offer easy financing for larger purchases. Finally, our customers are given our guarantee that we will always beat the price of any competitor for a specific item. Along with a simple and satisfying shopping experience, you will also walk out of our doors with the peace of mind that you couldn't have gotten a better deal anywhere. 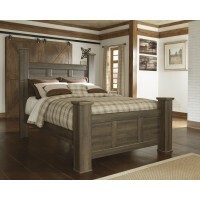 If you can think of a type of furniture, we almost assuredly have it. You can fully outfit your home office with desks, credenzas, bookshelves, and more. We offer a selection of furniture specifically tailored for children, from beds and dressers, to chests and nightstands. 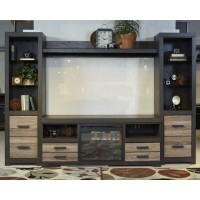 Our collection of bedroom and living room furniture is both comprehensive and extensive. So no matter what you are looking for, be it a sofa, daybed, armoire, dresser, ottoman, or even a fireplace, CLS Direct has you covered. 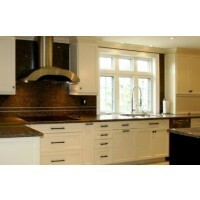 And if you’re trying to put the finishing touches on your kitchen, we have a large collection of quality discounted kitchen cabinets, too. Along with our large inventory of furniture, CLS Direct also offers a collection of bedding and accessories to complete the furnishing of any room or home. 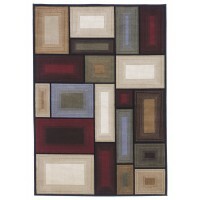 Our offerings include wall art, vases, rugs, clocks, blankets, and pillows, to name a few. 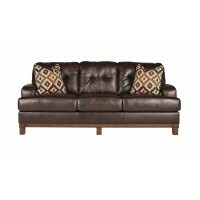 Our goal is for you to be able to find everything you need to outfit your home or office in our store. So whatever it is you need for your home, CLS Direct can help. Call or visit us today to view our extensive inventory.